Sometimes, no matter how inconvenient, a character appears and refuses to leave. That was the case with Britney Brown and Michael Stevens. They showed up and insisted on sharing their story. I tried to give them the brush them off – but it did no good. They became a distraction I could no longer ignore. I was hesitant when I realized their story wasn’t going to be popular with some people. But that’s life – it’s not simple. In fact, it can be confusing and painful. The Reasons Why is their story. I visited several sites but when I found Linda Kage, I looked no further. There was something about this picture that tugged at my heart. It seemed to capture Britney and Michael’s relationship. I tried to format the e-book myself. It might have been easier if I would have used something other than Word. After several attempts – and not being satisfied with the preview, I choose to pay someone to format it for me. If you haven’t checked out Fiverr, give them a look. I found an ebook formatter that had a 5 star rating. Not only was the process easy, it was inexpensive. 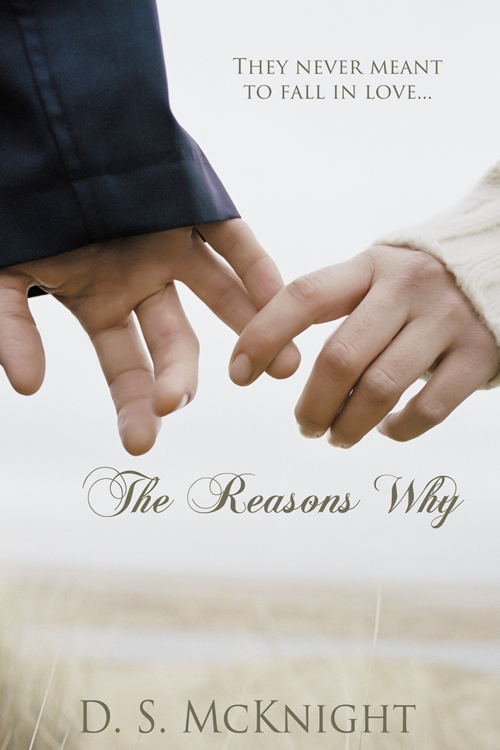 The Reasons Why is a New Adult Contemporary Romance. At approximately 25,500 words, it’s perfect for a poolside read and is available for Kindle Download. When Claudia Brown and Marcus Stevens married, they never imagined their love would turn their children’s lives upside down but that is exactly what happened. For Britney and Michael, navigating the terrain of their new family is like walking through a mine field of emotions as they try to ignore their growing attraction. One false move and everything could blow up.